let us bring Natural Light to your life. When you work with Ellington Woodworks Inc., you can expect unparalleled professionalism and quality American craftsmanship to stand the test of time. 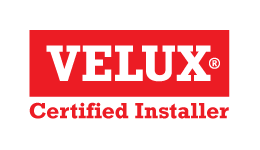 We specialize in complete in-house installation and factory trained service of the entire Velux product line. 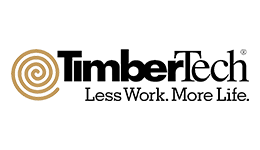 We also offer window and door replacement, fiber cement siding installation, TimberTech sundecks, and custom screened porches and gazebos. Whether your project is large or small, we welcome the opportunity to work with you.